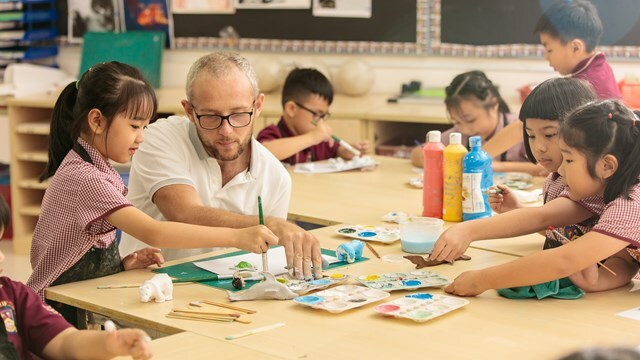 Welcome to the British Vietnamese International School HCMC, the only international bilingual school in Vietnam that is fully accredited by CIS (Council of International Schools). 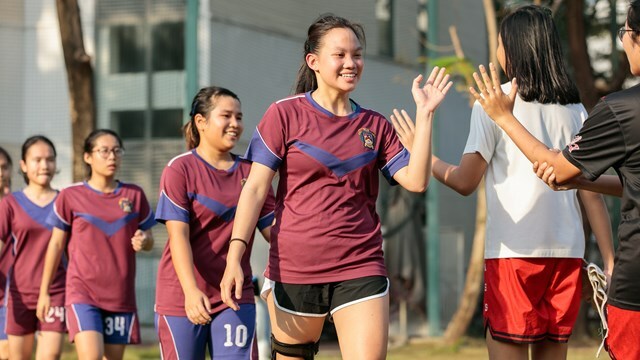 Within our caring and holistic environment, BVIS HCMC provides unique and challenging learning opportunities for every student. In addition to this, BVIS is part of Nord Anglia Education, the world’s leading premium schools organisation. 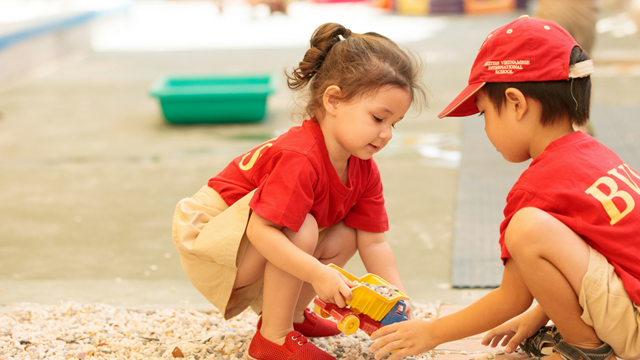 We are a fast-paced and growing family of 61 international schools in 28 countries around the world who genuinely care about the quality of education that we offer. Why should you attend our Open Day? You will have the opportunity to join a campus tour to see the outstanding facilities of our school. You will also be able to meet our polite and well-mannered students, together with our experienced, caring and dedicated teachers. You will also be able to meet and discuss directly with our Principal and Primary and Secondary Headteachers to have an overview of the school’s vision and philosophy, and explain our curriculum and teaching approach. They would be happy to answer any questions that you have about BVIS HCMC and why this would be the ideal school of choice for your child. During your visit, you can personally experience the creative learning experiences that take place within our spacious classrooms and gain a feel for our friendly, forward thinking and open minded school community. Our experienced Admissions Team will also be on hand for you to ask questions about our admissions process and enrolment criteria. BVIS provides a top quality, bilingual, British style education in first class facilities resourced to the highest level. 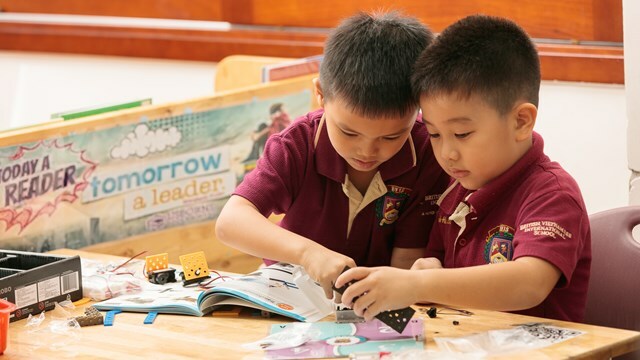 Preparing students to become the future leaders of Vietnam in whatever field of interest they choose..
Connect with us on social media to find out more about what's happening at the school.